Rajasthan Police Constable Recruitment 2018 admit cards released. The Rajasthan Police Constable Examination is scheduled to be organized on 14th and 15th July 2018. Candidates please follow the below steps to download the Admit Card 2018. Step 2 : Then Click ‘Rajasthan Police Constable Recruitment 2018 – Download Admit Card’ link. It will redirect to the Online Recruitment Portal. Step 3 : After that click ‘Get Admit Card’ link in the left side of the page. 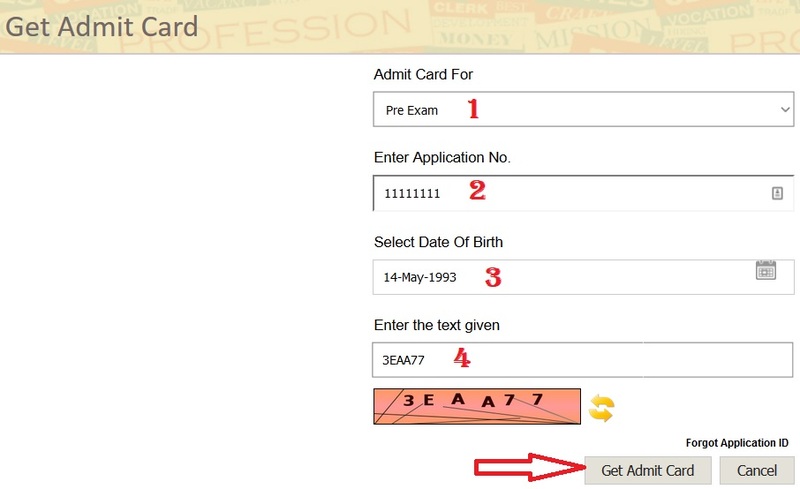 Step 4 : Enter the following details and Click on Get Admit Card button. If you Forgot Application ID then follow the below steps to recover your Id. Step 1 : Click Forgot Application ID link in the Admit card page. Step 7 : Click Get Application ID button. After downloading your admit card, make sure to check all the details mentioned. The Rajasthan Police Recruitment 2018 examination is being conducted to fill 13,142 constable posts in the state. The selection of the candidates will be done on the following tests.